le chaudron de vulcain – March 22 , 2018. EN. Kanlaon , Shinmoedake , Mauna Loa , Fuego , Kadovar . March 22 , 2018. EN. Kanlaon , Shinmoedake , Mauna Loa , Fuego , Kadovar . Home / blog georges Vitton / March 22 , 2018. EN. Kanlaon , Shinmoedake , Mauna Loa , Fuego , Kadovar . KANLAON VOLCANO BULLETIN 21 March 2018 08:00 A.M.
Kanlaon Volcano’s seismic monitoring network recorded two (2) volcanic earthquakes during the past 24 hours. Moderate emission of white steam-laden plumes that rose 300 meters from the summit before drifting southwest and northwest was observed. Ground deformation data from continuous GPS measurements indicate a more pronounced inflation of the edifice since December 2015, signifying pressurization deep beneath the edifice. Sulfur dioxide (SO2) emission was measured at an average of 76 tonnes/day on 19 March 2018. Alert Level 2 status prevails over Kanlaon Volcano, which means that the volcano is undergoing a moderate level of unrest due to probable intrusion of magma at depth that may or may not lead to a magmatic eruption. The local government units and the public are strictly reminded that entry into the 4-kilometer radius Permanent Danger Zone (PDZ) is strictly prohibited due to the further possibilities of sudden and hazardous steam-driven or phreatic eruptions. 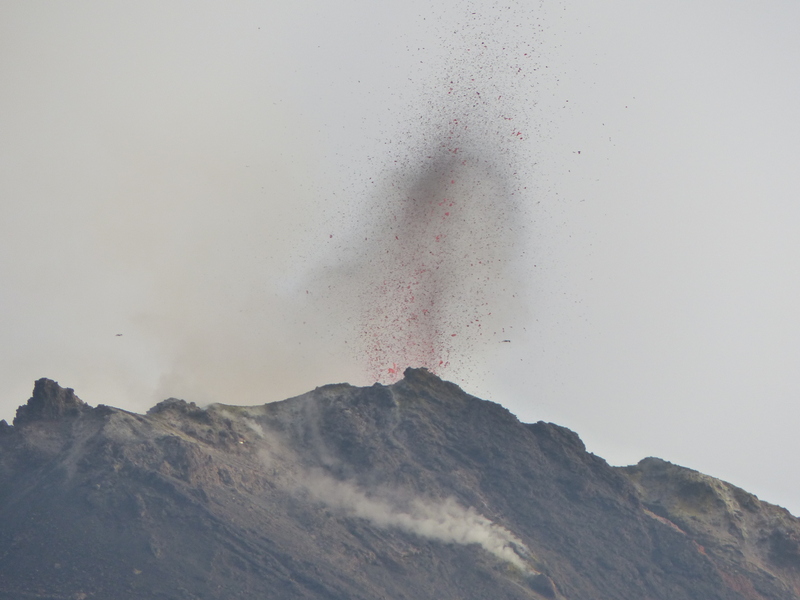 Civil aviation authorities must also advise pilots to avoid flying close to the volcano’s summit as ejecta from any sudden phreatic eruption can be hazardous to aircraft. DOST-PHIVOLCS is closely monitoring Kanlaon Volcano’s activity and any new development will be relayed to all concerned. The Philippine Institute of Volcanology and Seismology (Phivolcs) said Mount Kanlaon « swells » by urging people to prepare for any eventuality. The head of scientific research Ma. Antonia Bornas informed the members of the Provincial Council of Peace and Order (PPOC) of the seismic activities of Mount Kanlaon during their first quarterly meeting on Tuesday, March 20 at the Capitol Social Hall of the Bacolod city. Mount Kanlaon, the highest point in the Visayas at 2,465 meters (8,087 feet) above sea level, remained at Alert Level 2, a moderate level of agitation. He overlaps the provinces of Negros Occidental and Negros Oriental. 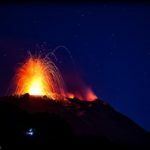 According to Bornas, the active volcano « is currently experiencing a swelling and inflation that manifests itself in seismic behavior similar to that of the Mayon volcano, three months before the onset of its major eruption. 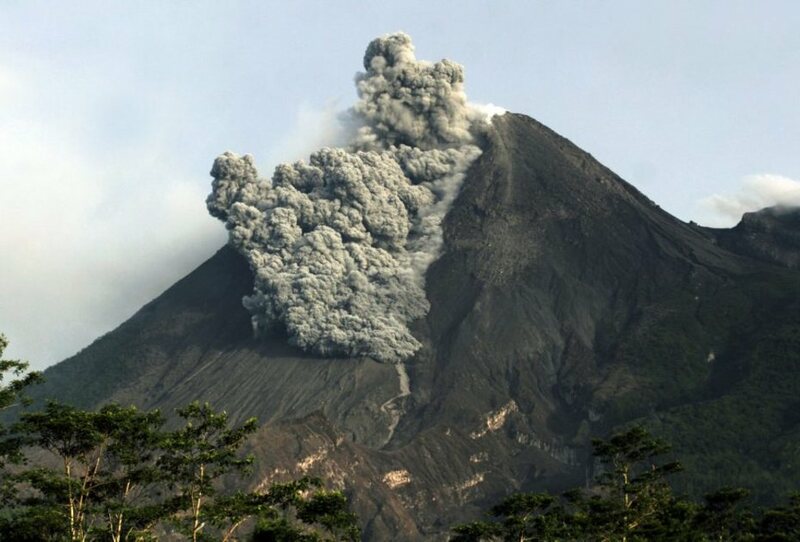 » She said they were monitoring the activities Kanlaon volcanoes using advanced monitoring instruments, and advises local government units that are located closer to Kanlaon to ensure their preparedness and emergency response. 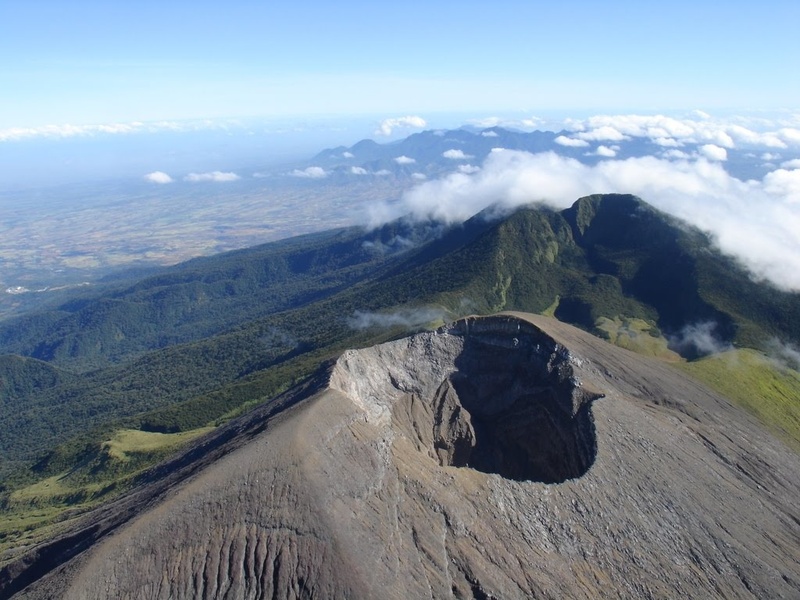 « We recorded volcano inflation Kanlaon based on our global positioning system (GPS), we saw something that pushes the volcano from above, that’s why we did not lower the alert level 2 « . » Although the sulfur dioxide has declined on the basis of Monday readings, there is a kind of inflation that is similar to what we recorded on the Mayon volcano before it erupted, « she added. . But with the nature of the Kanlaon volcano hardly degassed, we can not be certain if it will be a major or regular eruption. Sources : Phivolcs , Sunstar. JMA reported that the eruption at Shinmoedake (Shinmoe peak), a stratovolcano of the Kirishimayama volcano group, continued during 13-19 March. Lava effusion possibly stopped on 9 March, though the lava flow on the NW flank continued to advance. An explosion at 1413 on 15 March generated a gray-white plume that rose 2.1 km above the crater and ejected material 1 km from the crater. A high number of volcanic earthquakes continued to be recorded, in addition to many low-frequency earthquakes with shallow hypocenters. Volcanic tremor was occasionally recorded. The Alert Level remained at 3 (on a scale of 1-5). Source: Japan Meteorological Agency (JMA), GVP. Mauna Loa Volcano is not erupting. Rates of deformation and seismicity have not changed significantly in the past week, persisting at above-long-term background levels. Sixteen microearthquakes were located beneath the summit caldera and upper elevations of Mauna Loa during the past week. Of these, roughly equal numbers are beneath the summit caldera and upper southwest rift, at depths ranging between 0 and 5km (0 to 3mi), or scattered beneath the upper western flank. 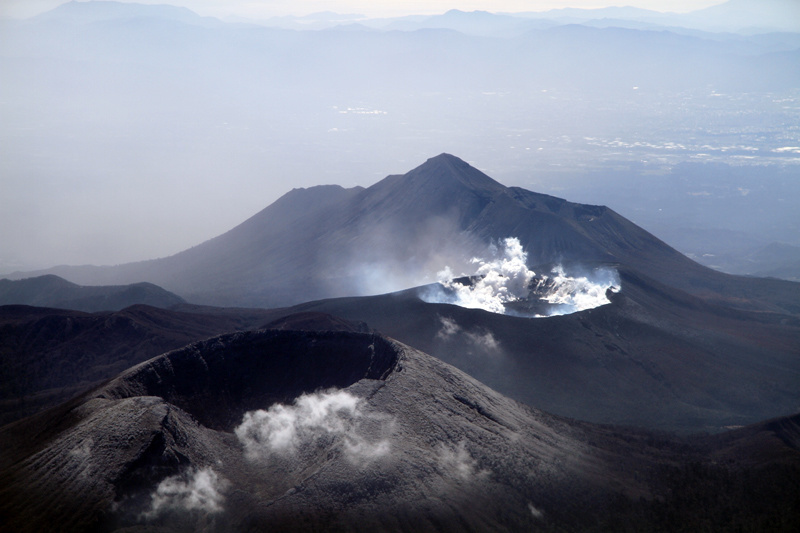 No significant changes in volcanic gas emissions, sulfur dioxide or carbon dioxide were measured. Location: 14 ° 28’54˝ Latitude N; 90 ° 52’54˝ Longitude W.
A weak white plume is observed at an elevation of approximately 4,400 meters (14,436 feet) scattered to the west and southwest. An average of 6 to 9 explosions per hour is reported with low to moderate characteristics, generating gray ash columns that reach a height of approximately 4,500 to 4,800 m (14,764 to 15,748 feet) moving in the west and south direction. West on 10 to 15 km. The explosions are accompanied by weak to moderate shock waves, low rumbles causing vibration of windows and roofs of houses near the volcano. 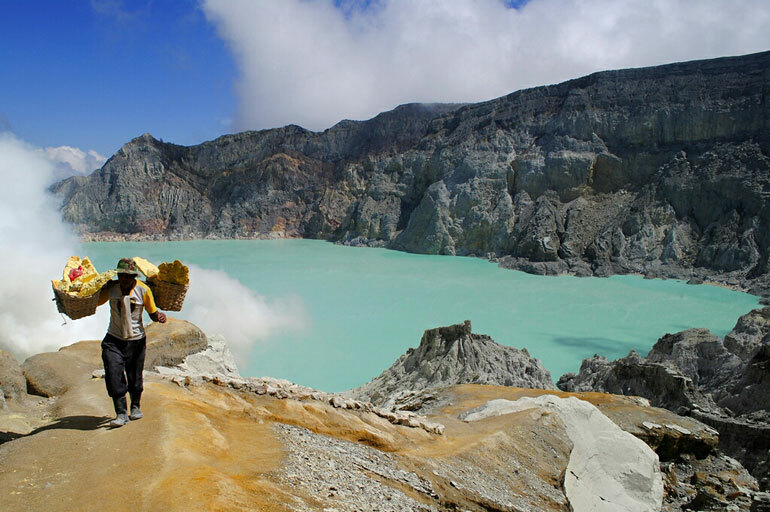 Incandescent materials are projected at an altitude of 200-250 meters above the crater, creating low to moderate avalanches around the crater. These avalanches can descend long distances to the Seca, Ceniza, Las Lajas and Honda canyons. Falls of fine ash particles are reported in the villages of San Pedro Yepocapa, Panimaché I and II, Morelia, Hagia Sophia, Sangre de Cristo, El Porvenir, Finca Palo Verde among others. 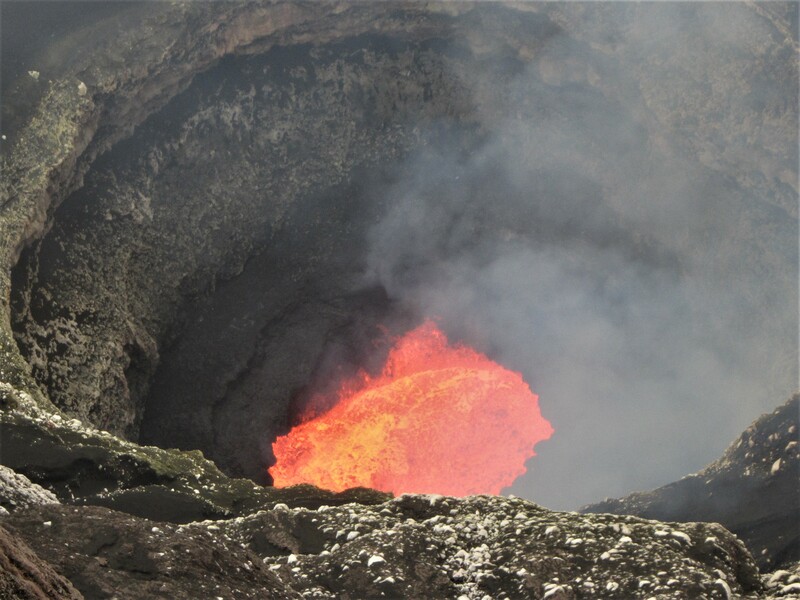 RVO reported that the lava dome at Kadovar’s SE Coastal Vent continued to grow, though slowly, with only a 1-m change detected during 10-20 March. Weak incandescence from the Main Crater was visible on 13 March. 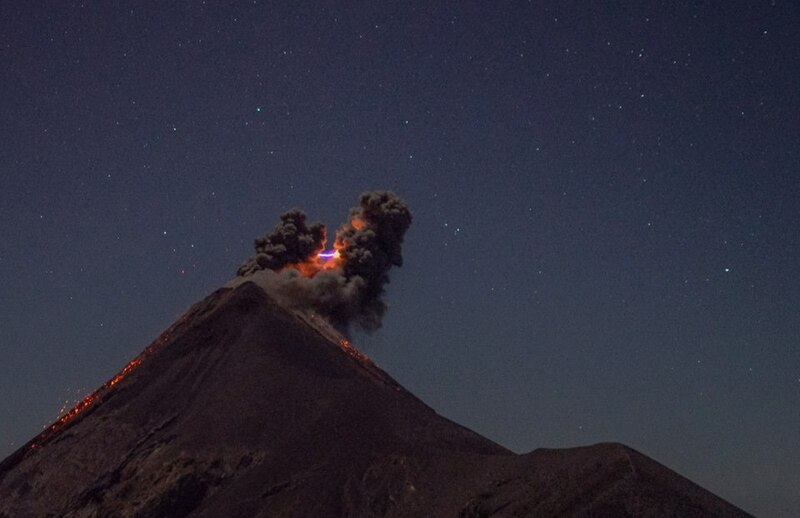 Bright incandescence from both the Main Crater and the SE Coastal vent was visible on 14 March, coincident with the start of dark gray ash emissions from both vents, lasting until 19 March. 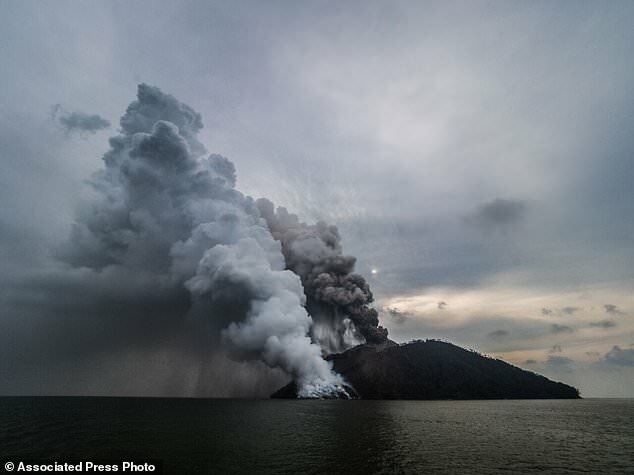 Source: Rabaul Volcano Observatory (RVO) , GVP. Photo : Associated Press , 21/01/2018. March 21 , 2018. EN. Kilauea , Stromboli , Cumbal , Ruapehu . 22 Mars 2018. FR. Kanlaon , Shinmoedake , Mauna Loa , Fuego , Kadovar .